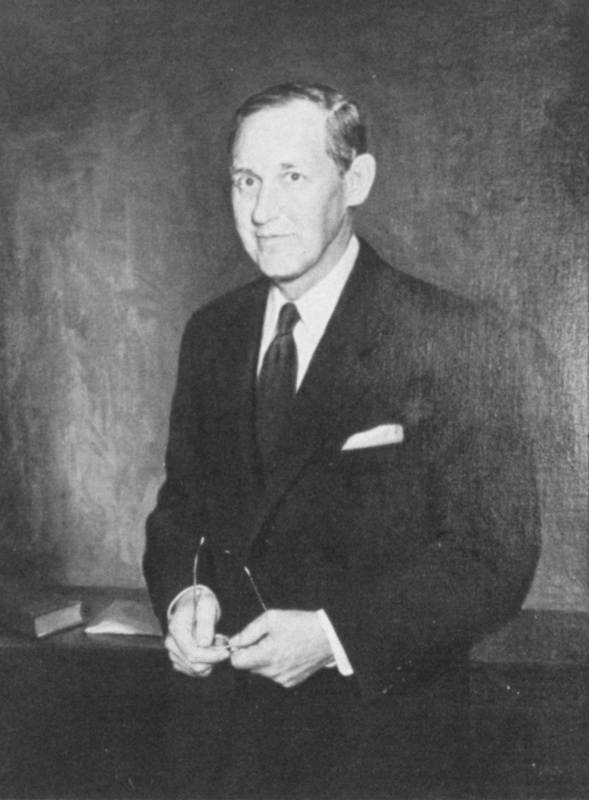 Trained as a social worker, Hopkins worked in the administration of New York governor Franklin D. Roosevelt as executive director (later chairman) of the New York State Temporary Emergency Relief Administration. When FDR entered the White House in 1933, Hopkins was named administrator of the Federal Emergency Relief Administration— in effect, czar of the New Deal. During World War II, Hopkins became the president’s closest advisor and his personal emissary to the leaders of the Britain and the Soviet Union. He was among the most powerful non-elected officials in American history. A small, frail man, who suffered from cancer during his later years, Hopkins worked tirelessly through the end of the war, finally succumbing to the disease months after World War II ended.